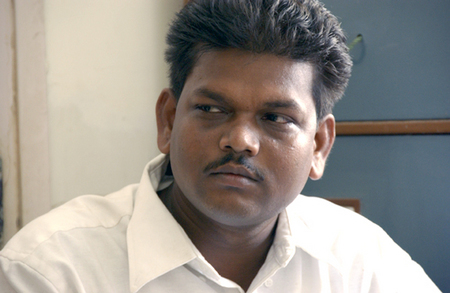 Ramesh Lakshman Hengadi lives in Bapugoan, Dahanu in Thane. 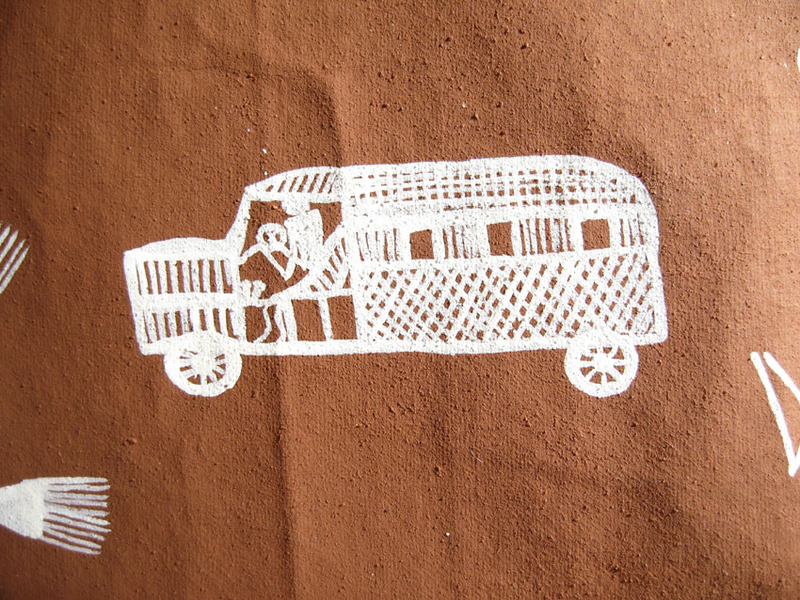 He has been practising as a warli artist for the last 15 years. 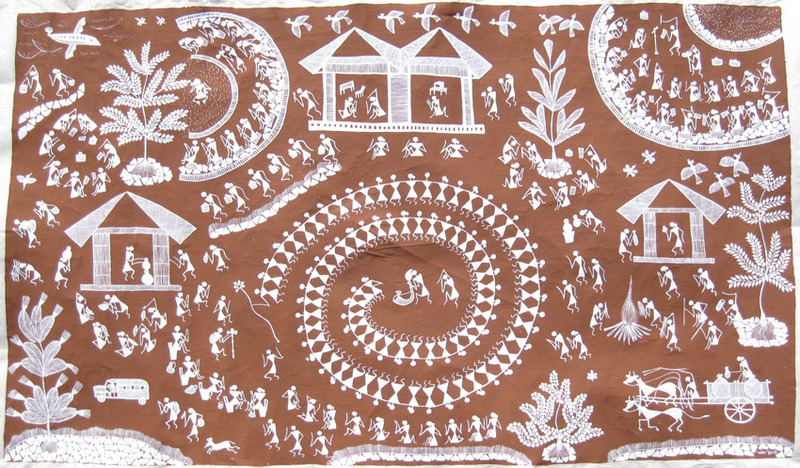 Warli Tribal paintings are a very important factor of the warli tribe. The women of the warli community paint on their ‘chowks’ during marriages and other times of festivity, they paint about their life, their festivals, and their Gods. When Ramesh was very young, he used to accompany women of his village on festivals to paint on ‘chowks’ His father being the head of the village used to do ‘puja’ on these festivals. Thus, from his childhood, he understood the customs and ways of the tribe and started depicting them in his paintings. His individual talent was recognised at a young age. When he was in 7th standard, he won an award for his painting from Pune based ‘Adivasi Paramparik Rangkala’ and Sanshodhana Kendra. Resourceful and committed to warli painting, Ramesh whilst studying for his M.A. in Mumbai,continued to paint and hold exhibitions of his work. This helped to fund his education. He also started holding camps for school children to create awareness about tribal culture. Print media & T.V. helped him in his efforts through interviews and articles.